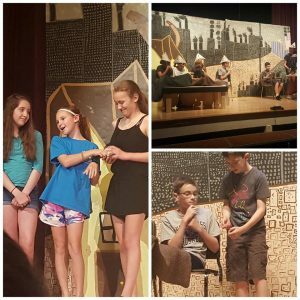 Creative Arts students will be performing Willy Wonka Jr. for the season finale of their Summer Theatre Camp. 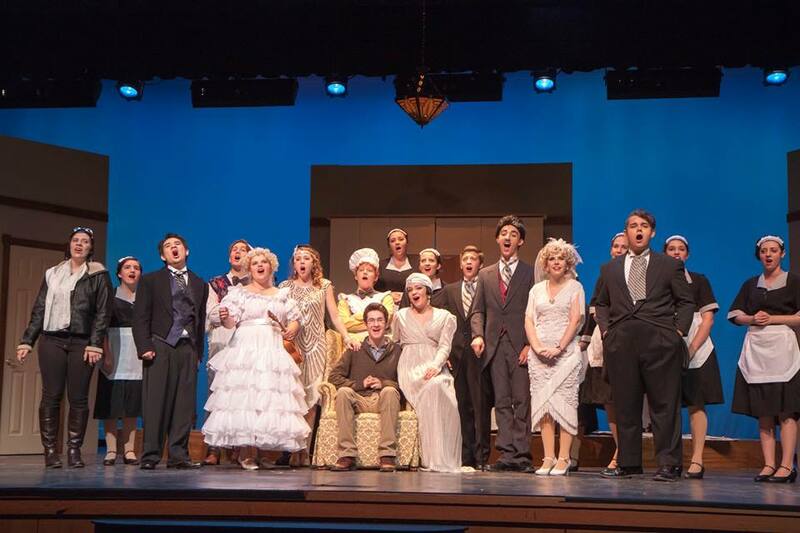 Local theatre group, Venturing Theatricals, is performing “The Drowsy Chaperone” this weekend. The show is a parody of musical comedies of the 1920s. Performances are at the William Endslow Performing Arts Center at Reading Memorial High School on Friday August 19 at 7:30 p.m. and Saturday August 20 at 2:00 p.m. and 7:30 p.m. Tickets are $20 for adults and $15 for students and seniors. Tickets can be purchased in advance or at the door on the day of the performance, if available. On Sunday, June 21, “Classified” will be performing hits from the ‘60s, ‘70s, and ‘80s (rescheduled from a few weeks ago) on Reading common as part of the Reading Recreation Summer Music Series. The show begins at 6 p.m.